All of the guys here at Juniper Hill have gone through the series of steps below (with their families helping). They pay about $600-$630 a month for rent here, which includes utilities, cable and internet. This comes out of their monthly SS check which is $700 plus. They have part time jobs for more spending money. They receive food stamps, which is $189 (as of 3/2014) a month for those who receive the standard SSI $700 amount, this amount decreases as the monthly income increases. They all have been lucky enough to have waiver funding, which pays for supports to come in to help out with daily living chores, errands and community outings. Below is another model of independent living, check out the ‘Homeworks’ Manual (link below). It is a step by step guide on how the Homeworks guys set up their housing in 2008. In January of 2008, three guys with a physical disability moved into a home that they had purchased themselves with the help of their families. Their three bedroom rancher in Merion, Pennsylvania outside of Philadelphia had been renovated and modified so that they could access the entire house with their wheelchairs, and their 24/7 support staff had been set-up. The guys and their families call this ownership model ‘HomeWorks’, and they asked me to write up a manual of how it was done. Although the booklet focuses on home ownership for a person with a physical disability, many of the same considerations exist for a person with autism, or for those who are solely interested in renting, rather than owning, a home in the community. The HomeWorks manual is easy reading and only thirty pages, and talks about the nuts and bolts process from finding housemates to setting up supports… and it lists the agencies and state offices to call for assistance including those for autism. So if you like hard copies of information like I do, print it out (click on the link above)! Spend a half hour reading it, and you’ll get a good idea of what’s involved in setting up an independent living situation for a group of adults who need supports in Pennsylvania. There are some differences of course, when renting a house as opposed to purchasing. And ‘getting along’ with housemates is much more involved when you’re talking about adults with autism, given the sensitivities and sensory issues. That situation, like the Juniper Hill Farms model, deserves it’s own manual. In the meantime, we will take it a step at a time on this blog! On this page I will list the links to some of the individual topics covered in the HomeWorks manual to make it easier to access. Most topics are only one page long. Below are my ‘At-A-Glance’ suggestions for getting started on the road to independence. There are three main places to go for assistance: Social Security Administration (to access SSI benefits, monthly financial assistance) , Department of Public Welfare (or your state’s Human Services agency, to access services as well as food stamps, heating and medical assistance), and the Department of Housing and Urban Development (for rental assistance). They are covered in more detail below. 1. 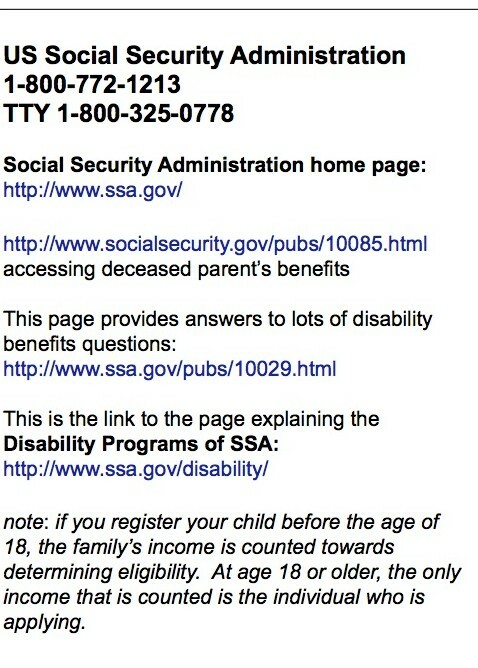 Visit the Social Security website www.ssa.gov and read up on SSI benefits and start the application process on line if you can, or call Social Security 1-800-772-1213 and make an appointment to apply. Independent adults with a diagnosed disability are often eligible for SSI, up to $750/month (2018), depending on their other income and their assets. Adults still living with parents may be eligible for a lower amount. It is this monthly income that will help pay for room and board when living independently. 2. Visit your state’s Human Services Agency website. 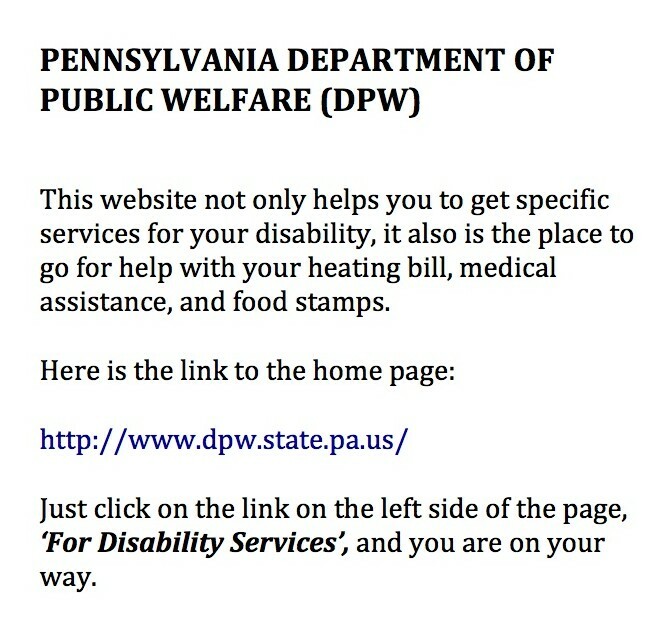 In Pennsylvania, it is the Department of Public Welfare (DPW) www.dpw.state.pa.us. Find your state office here at this link : State Listings Human Services. This site will lead you to your state’s available autism services. 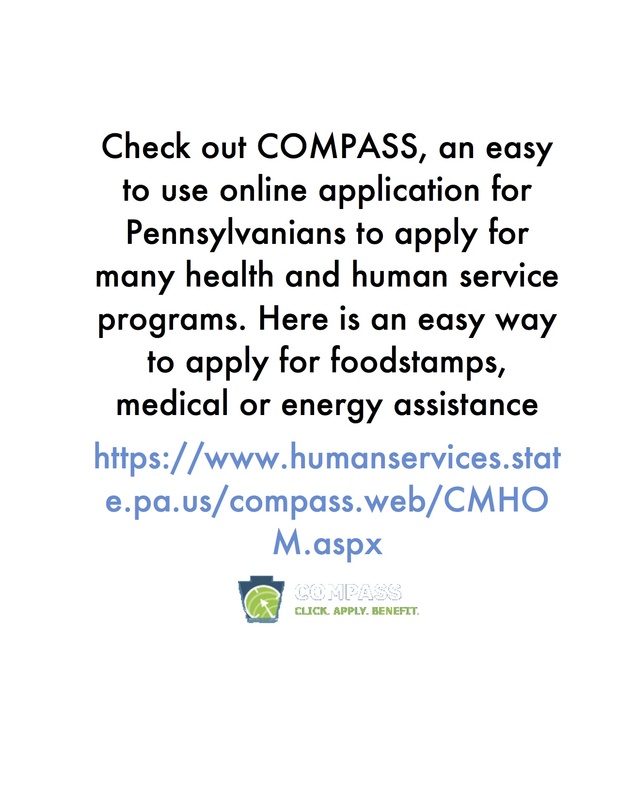 In Pennsylvania, this agency also provides help for your heating bill, medical assistance, and food stamps. These are the two autism programs available for residents of Pennsylvania. There is a waiting list for both, but call and get the process started if you can. You never know what will happen these days with autism funding, so put yourself in the best position possible. 4. For those of you lucky enough to have gotten into the OBRA waiver and need help accessing services, you need to go through the Office of Long Term Living. Their Helpline is 1-866-286-3636, and the Bureau of Individual Support contact number is 1-717-787-8091. The OBRA waiver service definitions are in a state of upheaval at the moment. For up-to-date information, call the Disability Rights Network of Pennsylvania (215) 238 -8070 ext 221. 5. If you are eligible for an Intellectual Disability Waiver (which had to be determined before the age of 21) then this is your link to your support services: DPW’s page for Intellectual Disability Services has the links that will lead you to information about their two waivers, the Consolidated Waiver for those with severe needs, and the PFDS (Person Family Driven Support) waiver, which has a $30,000 a year cap. There is a waiting list, but register for services and you will be assigned a supports coordinator (a person that you can call for help and advice). OVERWHELMED YET? Just one more thing to learn for today! 5. Educate yourself on Housing Choice Vouchers.. formerly known as Section 8 Vouchers. Check out this Housing Choice Voucher Fact Sheet on the HUD website. A voucher is a rental subsidy, it helps pay for some of your rent. It really really helps when you are trying to live independently on an SSI income of $700 or so! The amount of assistance that you receive through your voucher depends on your income and assets, and not the rental price of your house or apartment. It is usually around 30% of your income, but the Housing Authority has a formula that is used to determine the exact amount. One of the two main obstacles to living independently with autism, is money (the other obstacle is good support people, but that’s another day). It is not easy to make it on an SSI income, and unemployment among ASD adults is really high. A housing voucher makes it SO MUCH EASIER… but they can be so hard to come by. So make a call to your local Housing Authority, and find out what the status of vouchers is in your county… it could change your life instantly! Here in Chester County, PA, the waiting list has been closed for ten years or so. They recently opened it for just one day, and we managed to get several local young adults on the waiting list. Each county in PA has a different story. Here is a list of Housing Authorities in Pennsylvania, call and ask what the Housing Voucher status is in your county: Pennsylvania Housing Authorities . Here is a link to other possible rental help in Pennsylvania Rental help in Pennsylvania. To find your local Housing Authority across the US, check out this link on the HUD website: Find your local Public Housing Agency. 3.The Department of Housing and Urban Development (local housing authority, for rental assistance).